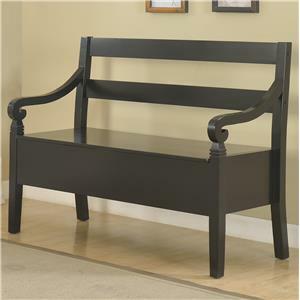 Give your home a personalized look by curating a collection of unique and functional pieces like this bench. 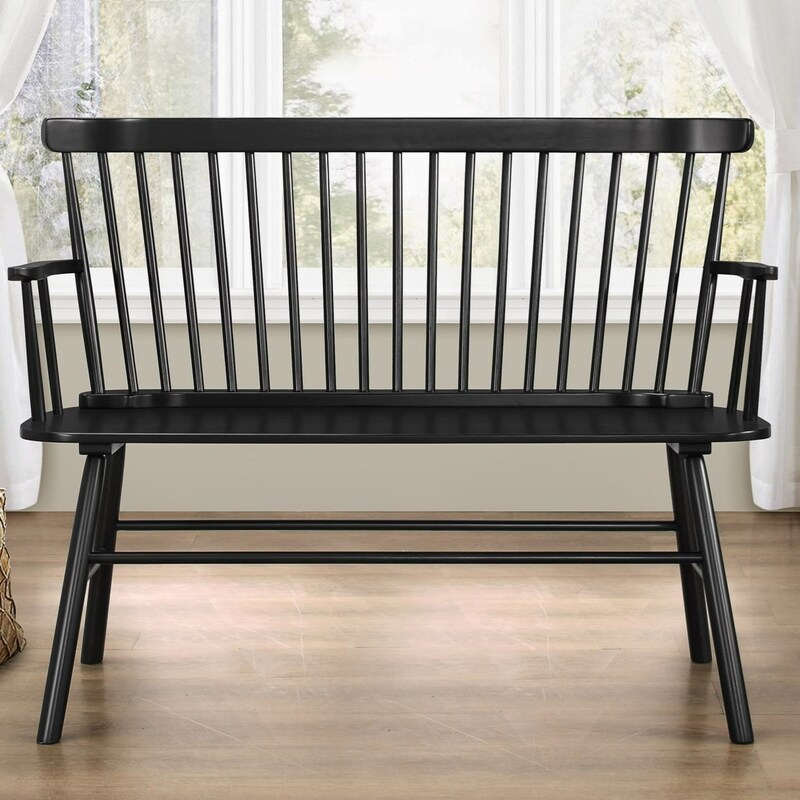 This charming accent bench is inspired by vintage farmhouse furniture. 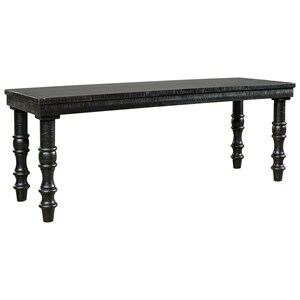 The spindle back design feels cozy and familiar, making this bench a welcoming addition to any room. The Jerimiah Relaxed Vintage Wood Spindle Back Bench by Crown Mark at Household Furniture in the El Paso & Horizon City, TX area. Product availability may vary. Contact us for the most current availability on this product.